Are you looking for the easiest guide on how to root C6530N? This detailed and simplified tutorial is just what you need. 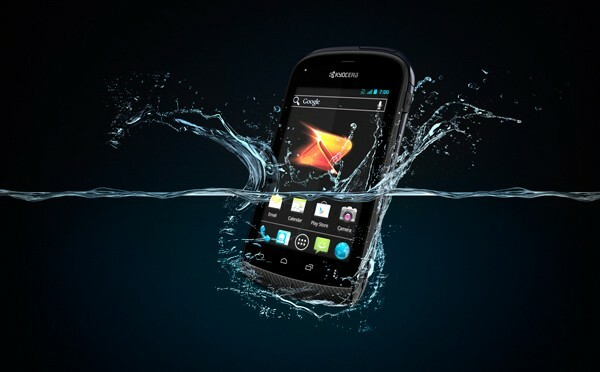 Kyocera Hydro Icon is one of the best smartphones that one can get specifically for learning Android development as well as for learning various tweaks with the open source operating system. Kyocera Hydro comes with decent features like 1 GHz processor, Adreno GPU, Android 4.0, which are more than enough to support most of the low to mid power applications. However, the device is more powerful than you imagine. And this power can be unleashed by rooting the smartphone. However, rooting is recommended for advanced users only. 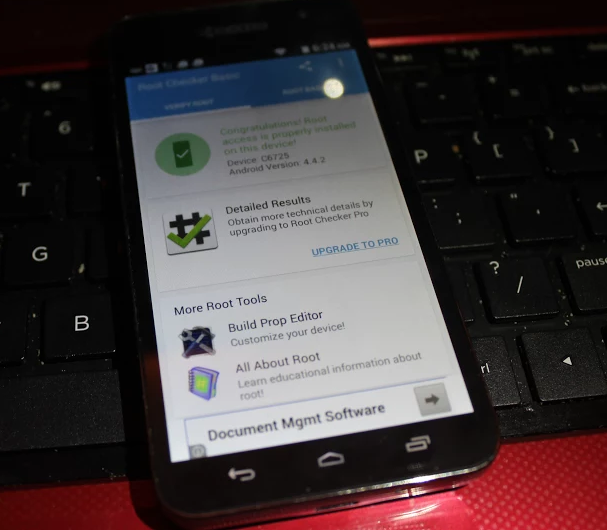 But if you want to learn how to root C6530n, here we have brought to you a step by step tutorial following which you will be able to root Kyocera Hydro C6530n and install various ROMs and root-permission applications in order to enhance the functionality of your device. But before we begin with the rooting steps, there are certain things that you need to know as well as certain files you need to download so that the process completes successfully without any error. Just real the pre-requisites below to make yourself ready for the process. The first and the most important you should know about rooting is that it will void the warranty of your device. However, there is an unrooting process as well by which you can bring your Kyocera Hydro C6530 back to normal and back into warranty as well. Make sure you have Windows operating system on your PC or Laptop. You should charge your device more than 60 percent before starting the process. In case your phone battery drains while the process is going on, you might brick your smartphone. You also require USB drivers installed on your PC. Without the USB drivers, your PC won’t be able to recognize your smartphone correctly. You can also download the driver files from here and install them on your laptop or desktop. Do not leave the process unfinished in between as it might damage your device permanently. Step 1: Before we begin the process, you need to find and then download the rooting package either from the internet or directly from here. Step 2: After the root package is downloaded, you need to copy it from the default folder and then paste it on your Desktop. Is step is just required for convenience. Step 3: Unzip the downloaded files into a folder. Step 4: Open your device and got to Settings. There you need to find the tab that says ”Developer options”. Under that, you will find an option named “USB Debugging”. Turn on USB Debugging on your device. Step 5: Now connect your Kyocera Hydro C65330n to your PC via a USB cable and then open the folder where you have extracted the files in Step 3. Step 6: In the folder, you will find a file named “RunMe.bat”. Run it and in the windows that appear on the screen, choose option 3. Step 7: As soon as you select the 3rd option, a window will appear and ask for Restoring the Data settings. Step 8: Select yes and then follow the on-screen instructions in order to complete the rooting process. After this, your device will take few minutes to restart and when it does, you will have a rooted device in your hand.